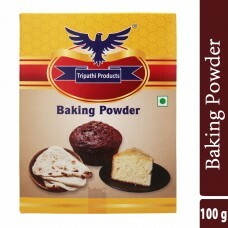 Drinking Chocolate Powder Premium Quality 100 grams Drinking Chocolate Powder to make hot drinks or ..
Fruit Pectin Powder Premium Quality 100 grams Pectin Powder to make Jam, jellies, candies etc.. 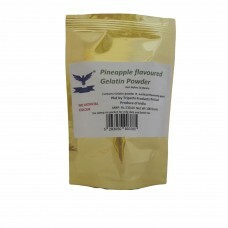 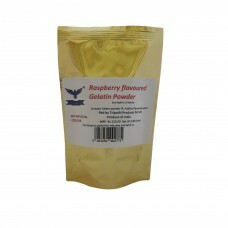 This..
Pineapple flavored Gelatin Powder Premium Quality 100 grams Edible Gelatin Powder to make jellies, c..
Raspberry flavored Gelatin Powder Premium Quality 100 grams Edible Gelatin Powder to make jellies, c.. 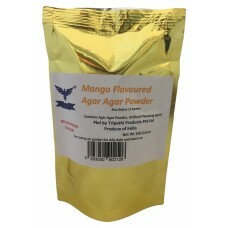 Strawberry flavored Agar Agar Powder Premium Quality 100 grams Agar Agar/Kanteen Grass/China grass P..
Unflavored Agar Agar Powder Premium Quality 100 grams Agar Agar/Kanteen Grass/China grass Powder to ..
Unflavored Gelatin Powder Premium Quality 100 grams Edible Gelatin Powder to make jellies, candies e.. 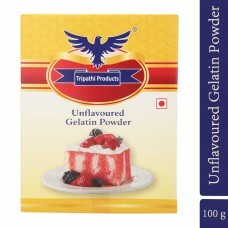 Vanilla Custard Powder Premium Quality 100 grams Vanilla Custard Powder to make deserts and many mor..